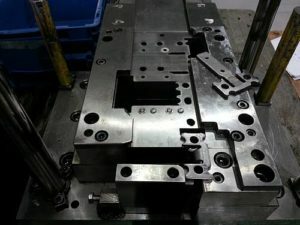 Do you want to reduction of costs? 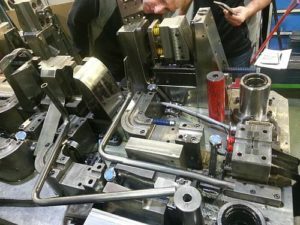 Do you think that your tooling has to be for disposal? We would like to offer you solution. 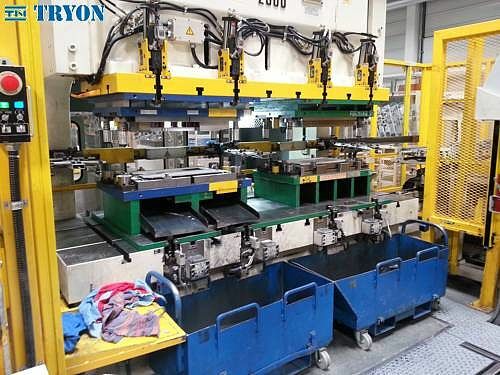 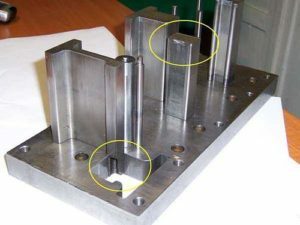 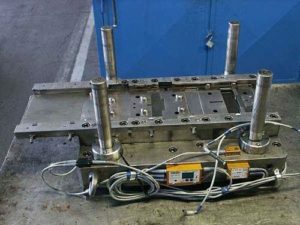 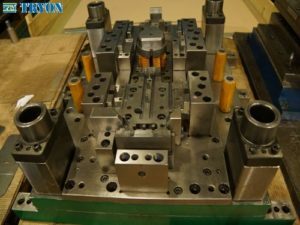 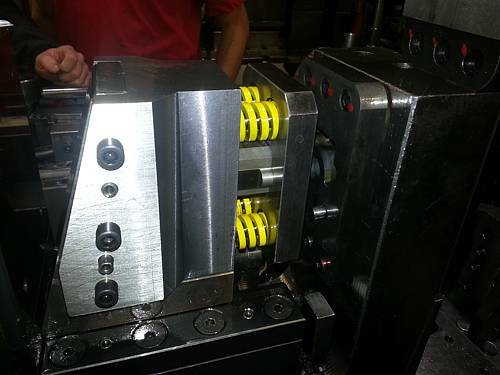 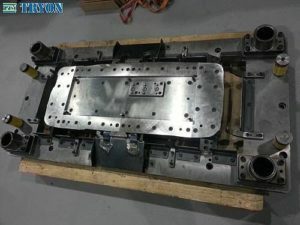 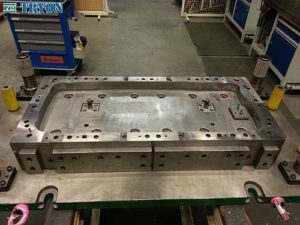 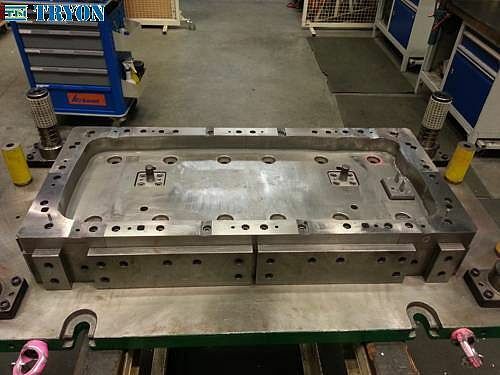 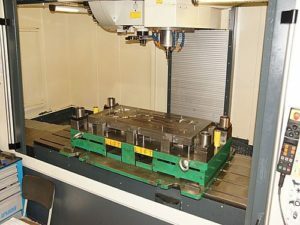 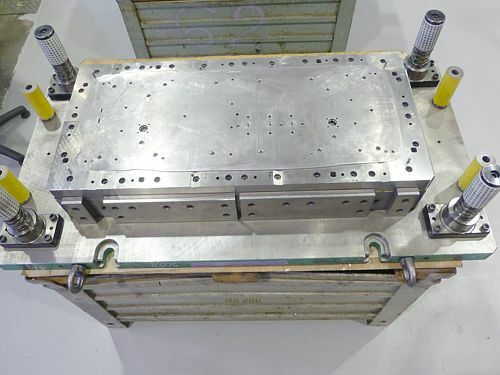 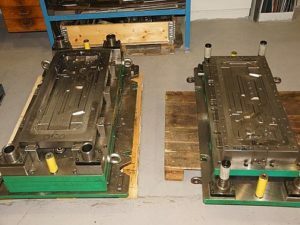 We can repair tooling in our company.